How to Prepare for NEET and Boards at the Same Time? How to Prepare for NEET and Boards at the Same Time? How to Prepare for NEET and Boards at the Same Time? One of the major concern from many NEET aspirants is how they will prepare for their class 12 board along with NEET exam preparation. Don’t get worried. 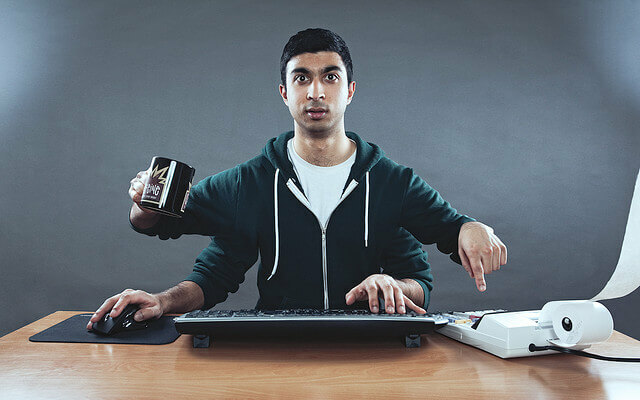 You just need to manage your time well for scoring good marks in both NEET and board exams. NEET syllabus covers your class 12 board topics and concepts. Utilise your school time well for boards preparation. Study from NCERT textbooks for NEET and Boards. For NEET advanced concepts and problems, study from coaching modules. Master both long theoretical answers and fast calculation based problems. Till one month before board exam, NEET is your priority during self-study. Solve sample papers before/during the board exam time. Make notes consisting of all the topics in the syllabus. Stay motivated and have trust on your efforts. Don’t panic and stay calm. NEET syllabus covers all your class 12th concepts and topics of Physics, Chemistry and Biology. You will be prepared well for board exams when you study for NEET. Don’t underestimate your classes in school. They follow textbooks on which board exams will be based on. Learn and understand whatever is taught in the class. The unit tests and pre-boards (half yearly exams) are good time to check your preparation level of boards. Study one or two nights before the exam but study that with full concentration since with less time you want more results. Make a best use of your school time to study for your school board exams. Examples and summary in NCERT textbooks is very valuable for the preparation of board exams and NEET both. Biology and Chemistry NCERT books are recommended by teachers and medicos who cleared NEET and AIIMS. 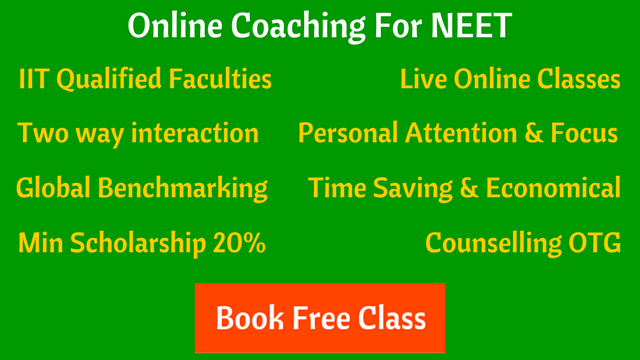 Coaching modules consist of entire theory and quality problems for NEET preparation. It includes DPPs, question banks, online test series, etc. Along with NCERT, coaching study material is the best resource for NEET preparation. Alternatively you can study from NEET reference books but avoid multiple books to study the same thing. You have to be flexible between solving questions for board exams and NEET. Board exams have step-wise marking scheme, you need to write in points, flowcharts and diagrams are part of the answers. While in NEET, you just want the answer in shortest possible time with rough calculations. Keep NEET your priority because understanding concepts from NEET syllabus and solving problems will make it easier for you to solve board exams level problems. Writing subjective answers in boards is not difficult if your concepts are clear. After school hours, during coaching and self-study, stick to your NEET schedule. Either during board exams or a month before the exams (as per your preparation level), you need to solve sample papers of your board to practice subjective questions and answers. Making notes is beneficial for both NEET and board exams. During the last days, it will be easy to revise from notes rather than from thick detailed books and modules. You need to stay positive and motivated during the preparation. Getting in the habit of studying is what will keep you motivated over long period of time. Focus on small achievable goals. Every little progress will give you the motivation to keep moving and trust yourself to score good marks in NEET and board exams. Relax. You need to remain fit and healthy to perform good in both NEET and board exams. Keep yourself calm in pressure situation is the key to do well in exams. Board exams basically focus on knowledge (more theoretical) whereas NEET basically focus on the application of knowledge. So when you acquire the knowledge with clear concepts, it will take care of your board exams. For NEET, you further require lots of practice and fast problem solving skills using various tricks. If you put your best effort, stay focused and avoid distractions, you can score great marks in both NEET and board exams.